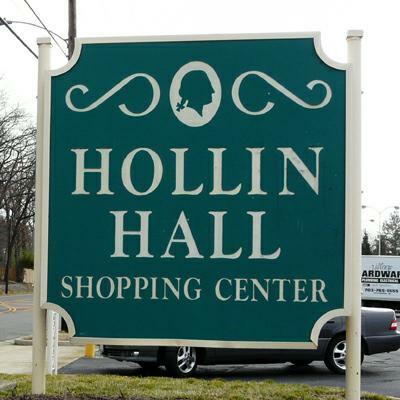 Hollin Hall Shopping Center, is located on 7900 Fort Hunt Road. It holds an eclectic array of shops, including an old fashioned variety shop, hardware store, a pastry shop, and a new bistro. The Shopping Center is located in Hollin Hills, a neighborhood just south of River Towers. The Fort Hunt neighborhood has mid-century modern homes built by one of the leaders of America’s postwar Modern movement, Charles M. Goodman. The neighborhood's civic association has an annual house and garden tour to showcase the homes.